In this week EHC Now! 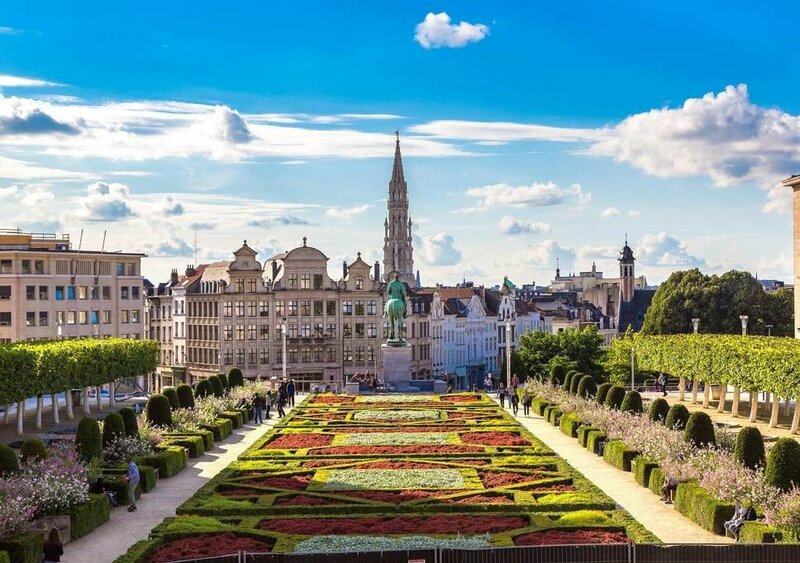 we interviewed EHC staff members and asked them what they were looking forward in this year’s EHC Conference edition but also to share their tips for our delegates on things to do in Brussels! From the new and improved EHC stand to the gene therapy session passing by some of the most iconic landmarks in the city centre here is the take of EHC staff members on what you should be looking out for this weekend!